Max is a contributing writer to Hand Print Press as well as the website's designer. He is also a builder, craftsperson and musician. 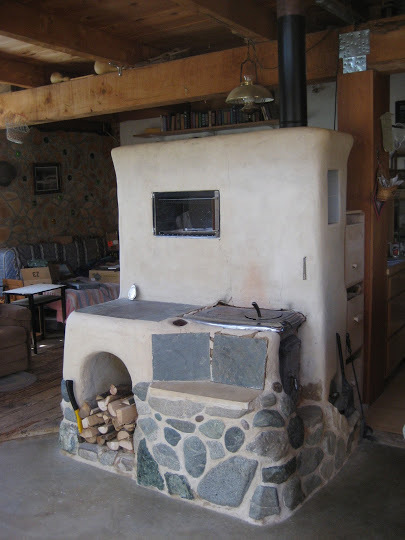 His services include building masonry heaters, wood-fired bake ovens, round-pole carpentry, and website design. The more he can be on the farm or in the garden, the better! Find out more about him at Firespeaking.